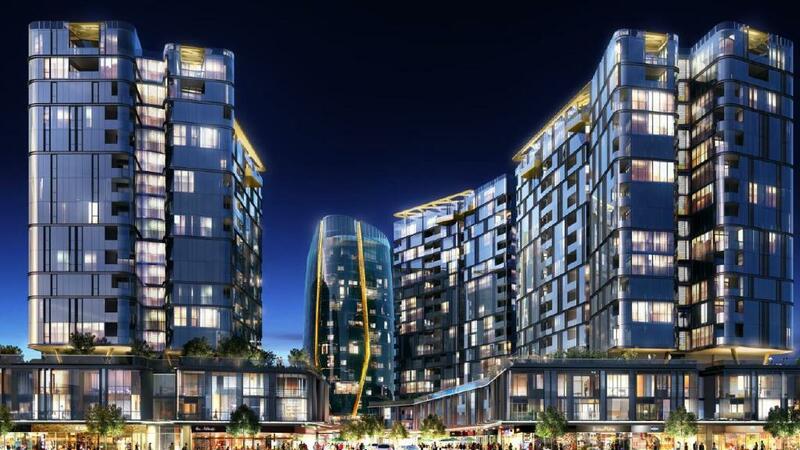 CDI is proud to be retained by Aspial / World Class Land on the Nova City project at Cairns and also by GH Group on the Swissôtel at Hope Island. The iconic Nova City will incorporate 6 towers (ranging between 17 and 20 storeys), along with a 16 level commercial tower and retail galleria. At Hope Island, GH Group and Accor Hotels have joined forces to build and manage a new hotel under the famous Swissôtel brand on the popular Golf Course. The hotel will feature 150 guest rooms, across 3 levels.